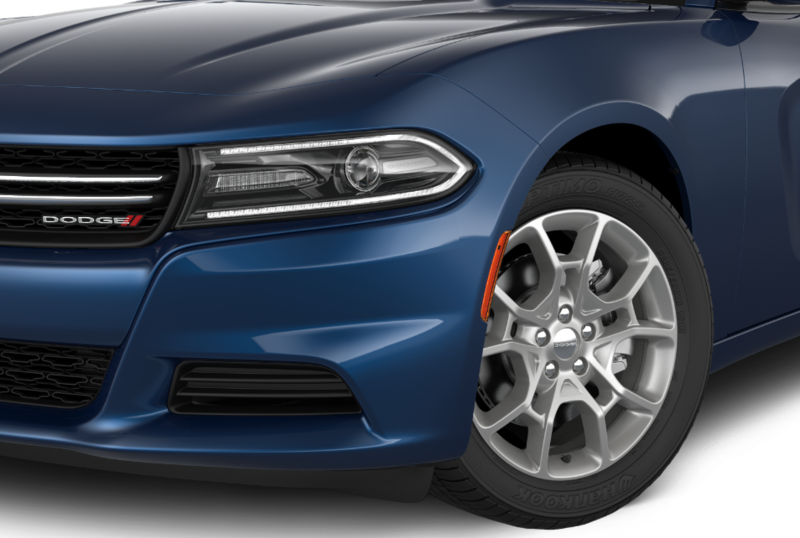 For detailed and competitively-priced Dodge service in Daly City, California, turn to the certified service center at Stewart Chrysler Dodge Jeep Ram. With an experienced team of factory-trained mechanics, genuine Mopar parts from our auto parts department, and an arsenal of car repair technology and diagnostic equipment, our Dodge service center is your destination for auto service in Daly City, CA. And because we take care of our loyal customers with convenient drop-off and shuttle services, as well as with onsite rental vehicles and free Wi-Fi, you'll find that taking care of Dodge maintenance at Stewart Chrysler Dodge Jeep Ram is a positive, no-nonsense experience. Service your Dodge vehicle at your trusted Daly City, CA Dodge dealership. Need a tire rotation or balance in Daly City, CA? How about an oil change, brake check, or other quick car service? No need to make an appointment, just head to our quick and easy Mopar Express Lane and our mechanics will see to your Dodge maintenance in minutes. For everything else, including transmission repairs, engine diagnostics, catalytic converter replacements, electrical repairs, muffler replacements, and other Dodge repairs, our highly skilled mechanics are standing by and ready to help. To book important auto repairs or Dodge service in Daly City, CA, schedule service at Stewart Chrysler Dodge Jeep Ram using our online appointment platform or by calling up our service center today.